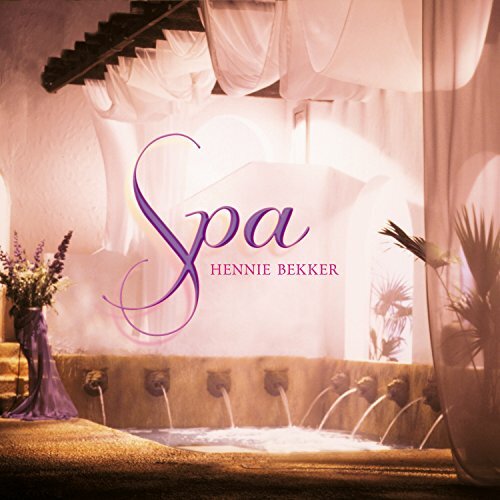 Sensual, calming, soulful and melodic, Hennie Bekker's Spa caresses the body and soul with waves of soothing sound to provide luxurious comfort and revitalization. Spa was one of the first albums specifically designed for the at-home spa experience, and for professional massage and spa treatments. Since its release it has become a wellness and relaxation classic, as listeners have continued to laud its use for relaxation, meditation, massage, bathing, and aesthetic treatments. Over the years, the ambiance creating music on Spa has served to enhance the relaxation experience for millions of people. Create a holistic atmosphere of pure relaxation and renewal. Complete your spa experience with Hennie Bekker s Spa.